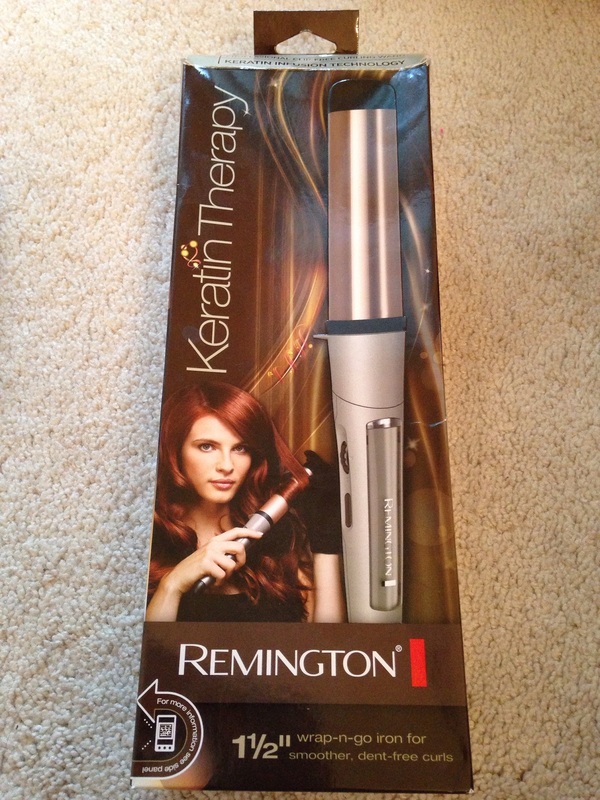 For creating loose waves and smooth curls, the Remington Keratin Therapy 1-1/2-Inch Curling Wand features a ceramic barrel with a clip-free design. Infused with Keratin proteins and conditioners to promote healthy hair and prevent damage, the curling wand reaches 400 degrees Farenheit in just 30 seconds and offers 30 variable heat settings with a convenient 60-minute automatic shutoff. 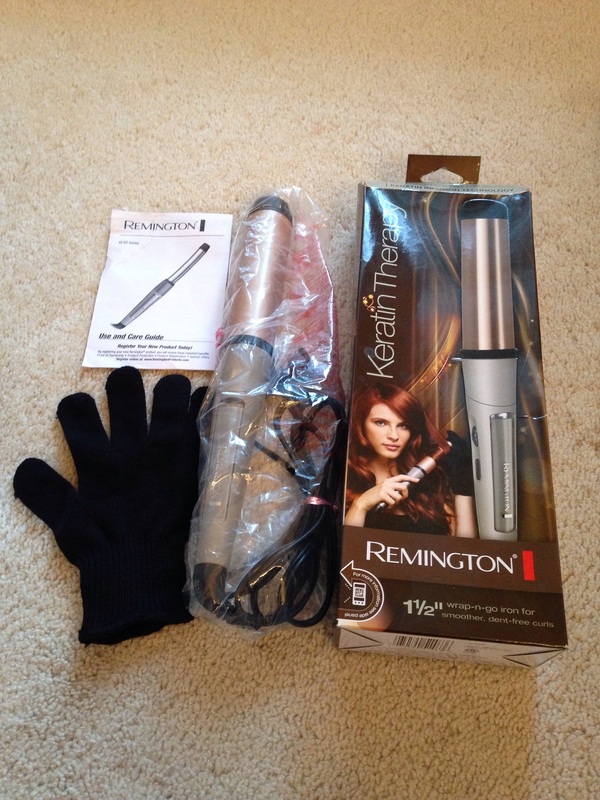 Clip-Free Design for Smooth Curls Featuring a clip-free design, the Remington Keratin Therapy 1-1/2-Inch Curling Wand allows you to create smooth, shiny curls without dents or bumps. You can easily wrap your hair around the wide barrel, hold it in place for the desired amount of time, and release for bouncy, long-lasting curls. Ideal for your morning routine, the 1-1/2-inch curling wand includes a heat-protective glove and a cool tip that allow you to work quickly to achieve the hairstyle you want. Click buttons on the upper-right area of the page to say something nice about this page on Facebook and Twitter. Use buttons in the social networking title bar above to like and share our website's homepage on Facebook. Use buttons to the left to like and share our Facebook page. Make a nice comment below. List your items for sale or auction. We recommend, if you make your own unique handmade or personlized items, it's better to list those for sale. But if you have used or unique / one of a kind items, then it's better to list those for auction. Auctions autorenew, so it's low maintenance. Tell your friends about Free vMall ℠, and ask them to do the same. If you have your own website, llnk to us from there. © Free vMall ℠ All rights reserved. No duplication of our material is allowed.